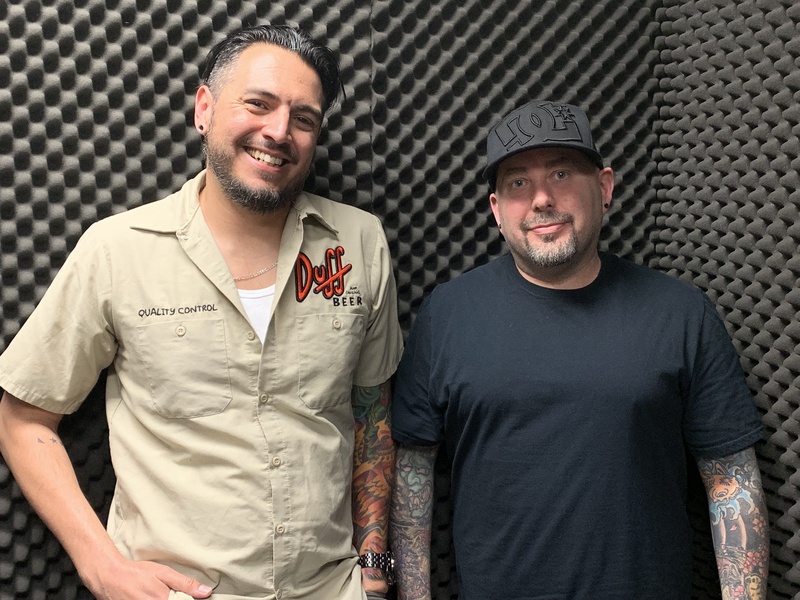 On this episode of In Ink We Trust, Anthony Sanchez talks with Frankie Ray of World Famous Tattoo Emporium in Van Nuys. We talk about his first tattoo. The tattoo scene in the 90’s. He talks about the shop and Charlie. He tells us about how he handmade tattoo needles. He shares why Japanese black ink is the best ink. Lastly he gives us his best drunk person story. Follow Frankie Ray on Instagram at @frankieraytattoo Check out the shop at https://wfetattoo.com/.